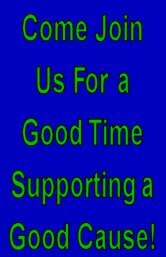 Welcome to the Lacombe Kinsmen Club website. We are a community service club dedicated to serving the needs of Lacombe, Alberta, Canada, and the surrounding area. 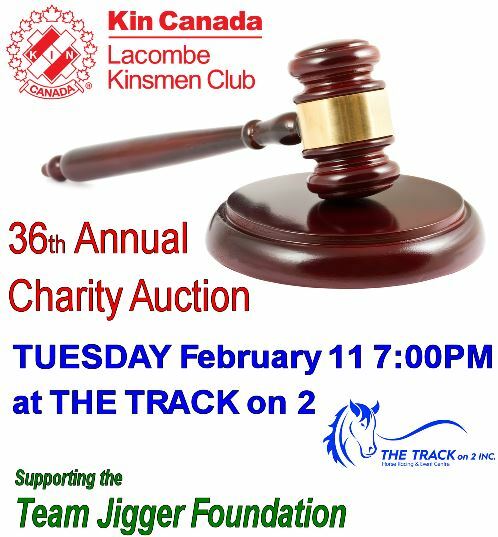 You are invited to join the Lacombe Kinsmen for the 35th Annual Charity Auction coming Wednesday April 17, 2018 at the Lacombe Golf & Country Club! Bidding Begins at 7:00PM! The proceeds from this year's Auction will support the Lacombe Performing Arts Centre. Thanks again for helping to ensure that our club can continue to serve 'the community's greatest need'. a District 4 member of Kin Canada.